As we age, our skin loses its elasticity because we produce less collagen. Because of that, our skin loses its capability to bounce back into place. Several intrinsic and extrinsic factors contribute to the formation of fine lines and wrinkles. Intrinsic factors are those that you have no control over such as your genes and your biological age. We will all grow old eventually and we cannot prevent time from aging us but we can grow old gracefully and concentrate on other factors that we can do something about. Extrinsic (external) factors are those that our environment can influence such as cigarette smoking, drying effects of the weather, poor lifestyle and diet, exposure to harsh sun or too much UV-exposure, or by using harsh skin care products. What can Photizo light therapy do to help reverse fine lines and wrinkles? It powers up the cells to release Adenosine Triphosphate (ATP) in order to increase the metabolism, cell regeneration, and cellular processes. This provides energy to the cells to make the most of the additional blood, oxygen, nutrients, detoxification, growth, and repair already initiated by your Photizo light therapy treatments. It stimulates blood circulation and the development of new capillaries. Because of this, more nutrients and oxygen are delivered to the skin, resulting in a healthier radiance. It increases lymphatic system activity to reduce puffiness and swelling. It boosts the production of collagen and fibroblasts. These two superheroes help you to achieve a youthful appearance over time. The increased collagen and fibroblasts help reduce pore size, smooth out fine lines and wrinkles, and help improve and smooth out the texture of the skin. 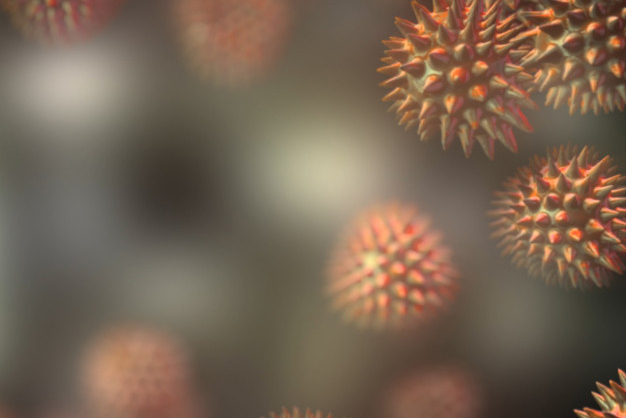 Spectrums of light in the red and infrared range activate light-sensitive receptors in the energy-making processes of our cells, and also induce light-driven water-transport molecules. This process enhances molecular exchange in the skin that allows for removal of accumulated toxins, as well as promotes the infusion of molecules specific to cellular repair. Photizo Light Therapy works by helping your body produce more of the proteins that give your skin its bounce and firmness. Photizo Light Therapy stimulates cells in the dermis called fibroblasts, which triggers an increase in the production of the major skin proteins (collagen and elastin) of the dermis that are needed to support thinning and aging skin. And since the wavelengths penetrate deeply, they are more effective than for example, a wrinkle-reducing serum. 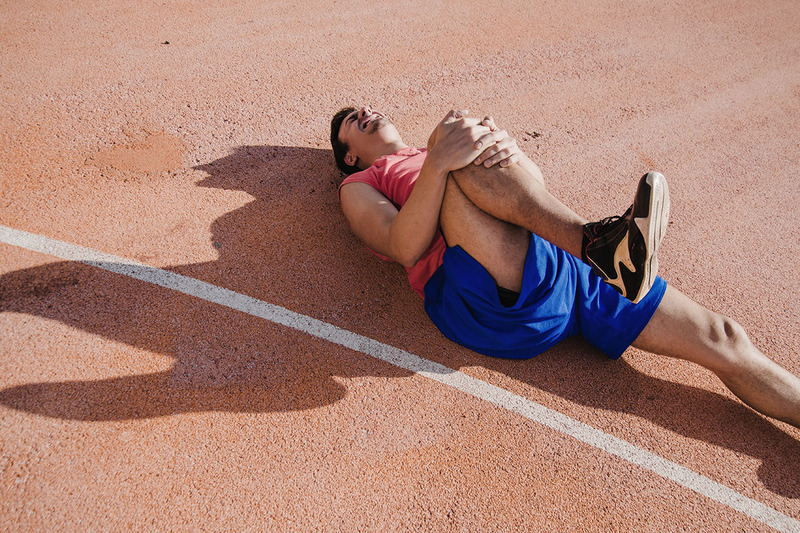 By using the two in tandem, though, you will see results much faster. Improves skin’s texture and tone. NB: Photizo Light Therapy does not correct the fine lines and wrinkles overnight. Collagen production will take time and although Photizo Light Therapy boosts its creation, it will still take weeks to see visible results. The results you will get will be gradual as repair of skin tissue is a gradual process. 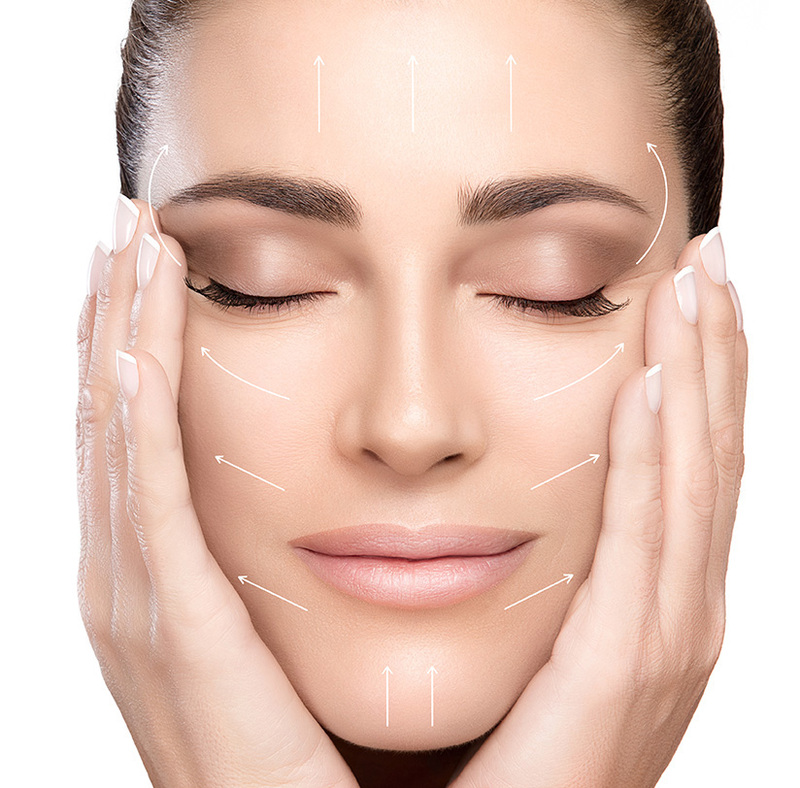 Consecutive treatments are recommended to maintain and achieve the anti-aging results. 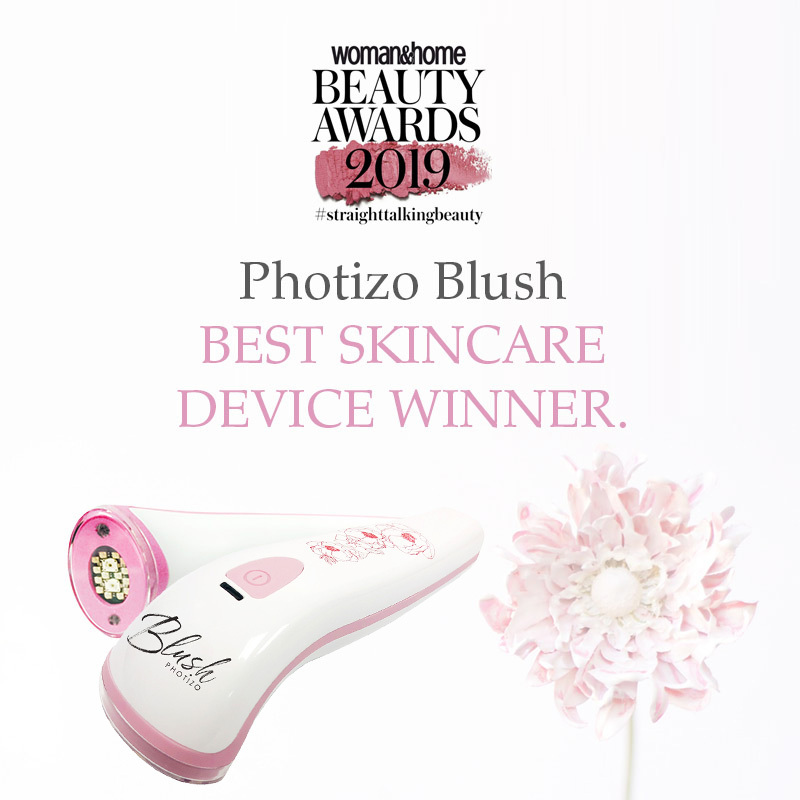 Photizo Blush – Best skincare device winner in the recent Woman & Home Beauty Awards 2019. The unit was adjudged by Dr. Fatima Bhabha, a Joburg-based dermatologist, as a ‘complete at-home anti-aging treatment’. The Awards are split into seven categories and the “esteemed judges cast their votes to reveal the crème de la crème of beauty in 2019”. 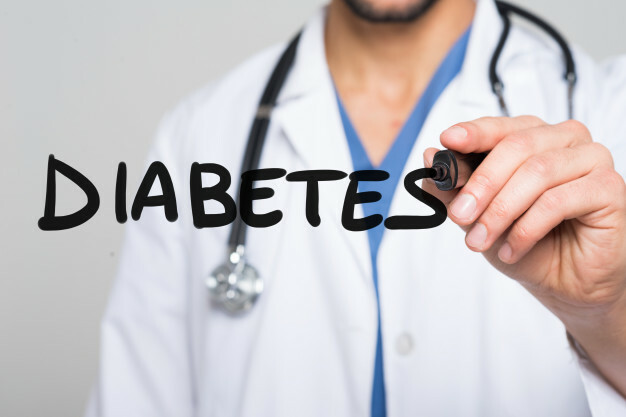 Why Photizo infrared wound therapy for diabetic ulcers?